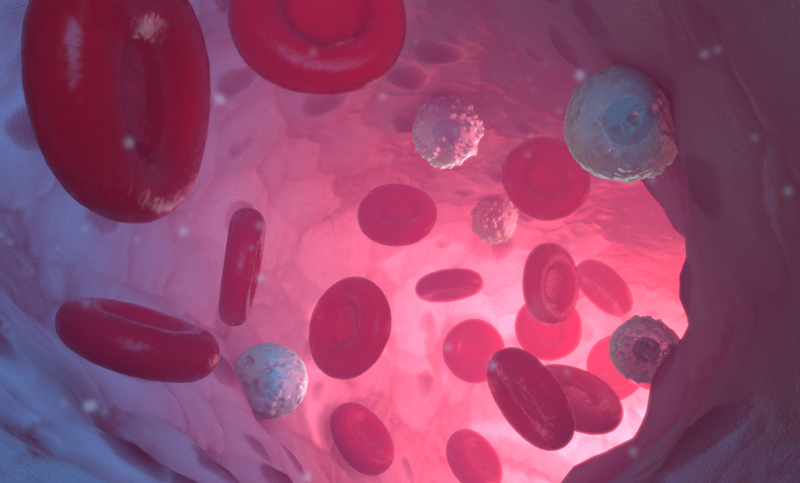 3D Medical Illustrators prepare 3D models and style them to create a unique look and thematic feel. 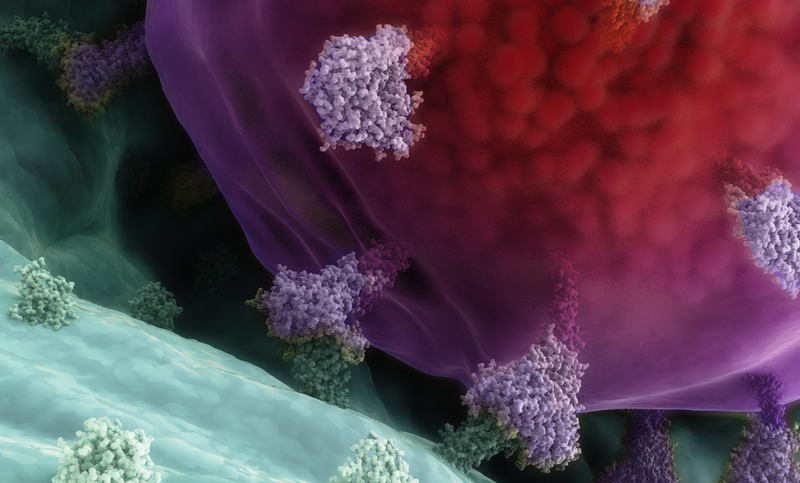 Our 3D animations create worlds within worlds showing how inside larger cellular structures, proteins tell amazing stories. Storyboards are made in a varity of different ways. Some are based on 3D models, and some are pencil sketches. In order to most efficiently and quickly create finalized 3D animations, we first produce a “Rough Cut” animation. Rough Cut animations are “lower quality” so as to allow for fast creation. This is the first pass a 3D animator will take at preparing the animated story. And an example of a “Final Cut” quality animation, with high quality render settings, large image resolution, audio effects, music and voice over.